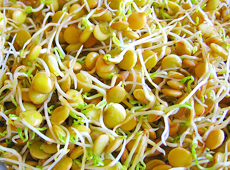 Lentil Sprouts are 25% protein. They can be cooked or eaten raw. 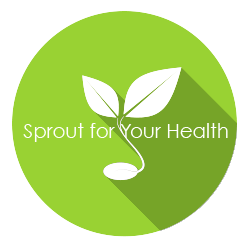 Uses: Nutrition addition to steamed veggies or soups.